We are exhibiting our Yokogawa wireless ISA100.11 instrumentation at the ISPE Ireland event in Dunboyne on Thursday 7th April .Please call in and see these impressive instruments working with our secure 21CFR compliant data acquisition system – DXAdvanced. 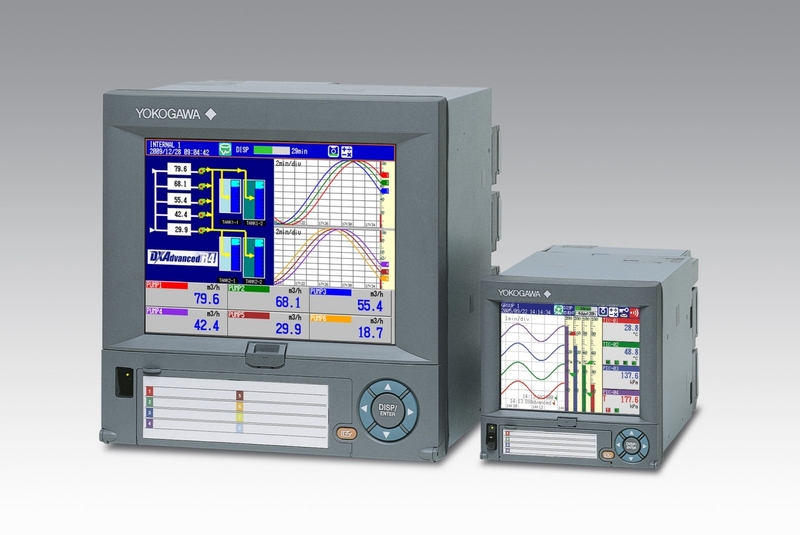 The latest version of Yokogawa’s DXAdvanced DAQSTATION range of data acquisition and display stations – the DXAdvanced R4 – features a number of new enhancements including an advanced security option that provides 21CFR Part 11 compliance, multi-batch capabilities, a PROFIBUS interface and the new DAQManager data management software. The advanced security option (/AS1) incorporates all the features required to provide secure electronic records to comply with the US Food & Drug Administration’s 21CFR Part 11 standard, including controlled system access, active directory password management, electronic signatures, and an audit trail. The DXAdvanced R4 has evolved from Yokogawa’s paperless recorder technology to become a complete data-acquisition station with built-in panel, and offers integrated display, recording and communication functions. Two models are available: the DX1000 with a 5.5-inch LCD panel and up to 12 input channels, and the DX2000 with a 10.4-inch LCD panel and up to 48 input channels. The new models also feature high-capacity internal storage, with 400 Mbyte of secure non-volatile flash memory to support uninterrupted recording of more data over longer time periods. The multi-batch function allows the user to record pre-defined channel groups to separate data files with independent start and stop control. Up to six batches can be created on the DX1000 and up to 12 on the DX2000. DXAdvanced R4 offers custom display screens that allow the user to freely arrange field displays along with trend curves, bar graphs and other visuals. DAQStudio builder software can be used to create and edit custom display screens on a PC. The new DAQManager software allows the user to manage measured data from the DXAdvanced DAQSTATION and Yokogawa’s MVAdvanced family of paperless recorders on a PC. Data loaded onto DAQManager can be quickly and easily searched by data/time, tag name, batch name and other criteria. The PROFIBUS interface, along with support for PROFIBUS-DP and EtherNet/IP protocols, enables the DXAdvanced DAQSTATION R4 to be integrated into end-user applications to provide a much wider range of functions than data acquisition and recording. In particular, it can be used with Yokogawa’s MW100 data-acquisition system and other vendor’s I/O products to provide many additional input channels. Then, using the optional maths and events functions of the DXAdvanced DAQSTATION, the unit can be used to initiate actions or alarms based on the acquired data. 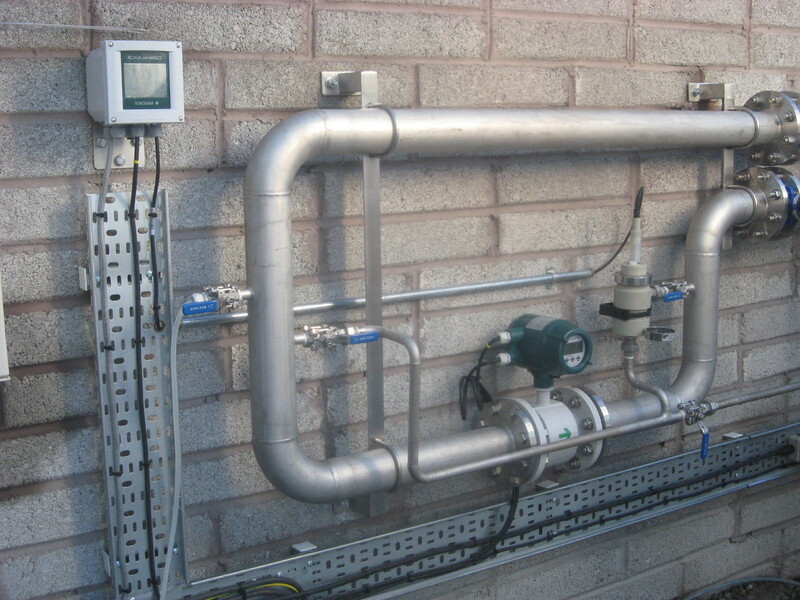 Irish Power and Process Ltd successfully installed and commissioned an environmental monitoring system (EMS), together with associated field and analytical instrumentation at Solvay in Carrigtwohill Cork. Utilising Yokogawa’s DxAdvanced paperless and Network based recording system, the system logs data, saves it daily to a secure server, publishes the data on web based reports, and can email periodic data from the field instrumentation or view on demand. 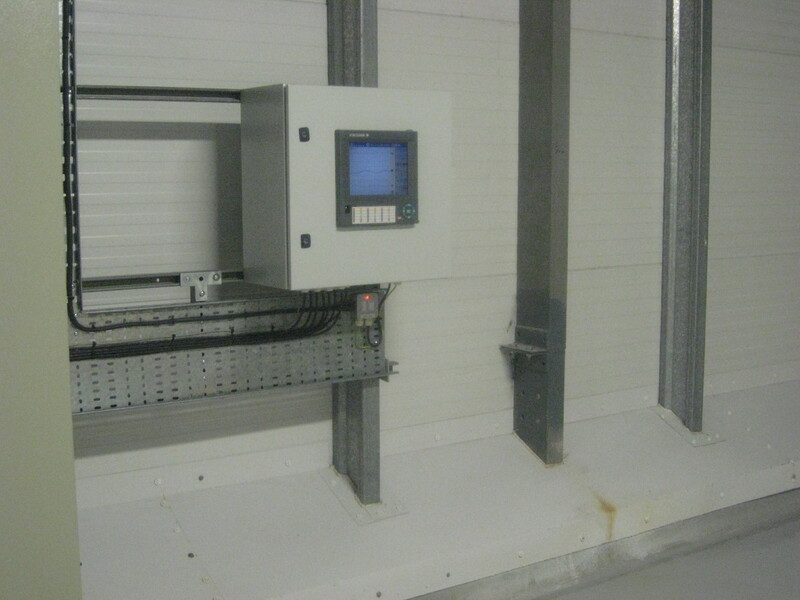 The system also has email on Alarm capability which alerts engineers if the system is moving outside allowable limits, set through its EPA licence arrangements. DAQSTATION Models display measurement data in real-time on a high resolution TFT color liquid crystal display. Data can be saved to Internal Large ( up to 200MB ) capacity non volatile memory, external CompactFlash memory card, or USB drives , offering an incredible level of security to data storage.. DXadvanced include a standard Ethernet port with built-in Web Server and E-mail functions and TCP I/P and FTP protocol support. The associated Yokogawa field instruments include Yokogawa Advanced pH analysers pH450, and Yokogawa Magnetic flowmeters Admag AXF. The PH450 is a touch screen pH transmitter with powerful self diagnostic features that ensure, the pH system is intact, the sensors are immersed in liquid, the system is not contaminated and the glass is not broken. The Model PH450 provides the best pH measurement accuracy in the industry resulting from advanced temperature compensation functionality, preloaded calibration standards, stability checks and online sensor and analyzer diagnostics to provide verifiable results. The AXF magnetic flowmeter is a product with outstanding reliability and ease of operation, developed on the basis of decades of fieldproven experience. The AXF magnetic flowmeter is significantly easier to maintain thanks to the combination of replaceable electrodes and a diagnostic function that detects the adhesion level on the electrodes. The AXF also employs a dual frequency excitation method that eliminates fluid noise. The AXF Flowmeter offers mA output for Flow rate, takes advantage of the flow totaliser functions of the DXadvnaced recorder so separate Flow Totaliser is not required, and offers a pulse output to a refrigerated water sampling system so that samples are taken for lab analysis automatically. Solvay , who were already familiar with Yokogawa recorder systems on 21cfrPart11 GMP applications are delighted with the ease at which they can view the data from the system and compile it in a way which suits internal and external regulatory personnel .